For more information regarding any of the cars below simply click on the appropriate image to be taken to the specific page. Contact our team on 01773 531166 or leave a message on the contact form if you have any other queries. Buy good quality used tyres for low prices at Salvo Group. 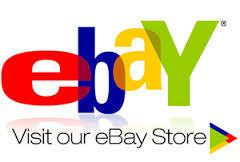 We sell to trade, export and to the general public. All of our part-worn tyres have treads within legal limits and are safe to use. Contact us now for more details. 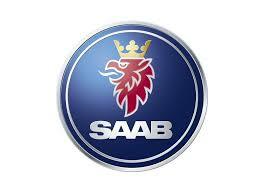 Buy used Saab car parts at Salvo Group Ltd, the specialist Saab breakers. Many Saab parts in stock, available for worldwide delivery. Genuine used parts for Saabs at low prices. Tested and guaranteed for 90 days. 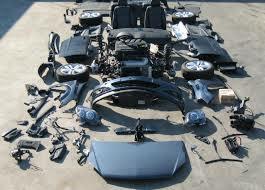 Buy used Volvo car parts from a specialist Volvo breaker. 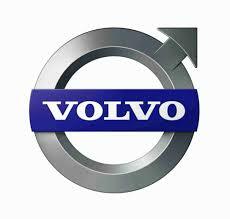 We have a huge range of Volvo parts in stock. All parts are authentic Volvo parts and are tested and guaranteed for 90 days. By used parts for most car makes and models, not just Saab and Volvo. 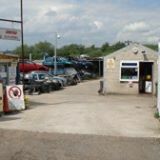 We have used parts for Renault, Fiat, Alfa Romeo, Vauxhall etc, all tested and guaranteed for 90 days. We can ship used parts worldwide.